Wow, you are going to love this! 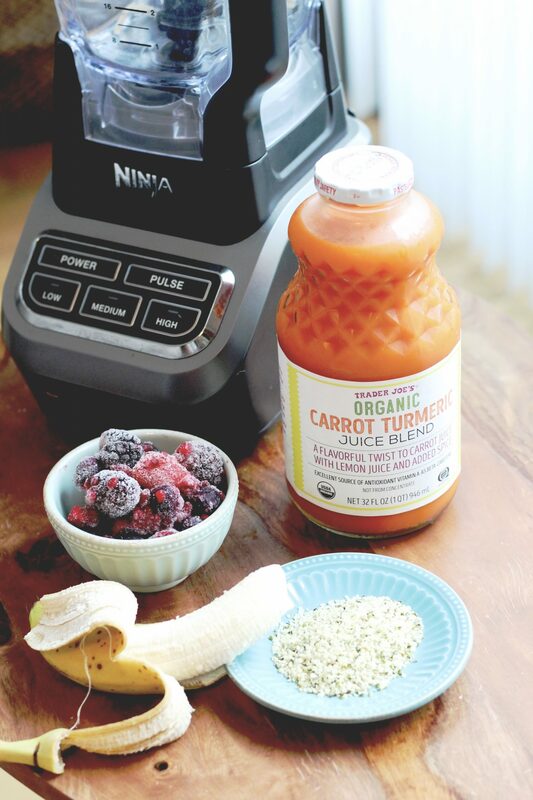 This smoothie is unbelievably delicious and EASY! Wake up and smell the health benefits! Mmmm. Perfect to set you on the right track for pregnancy and for a little extra fuel in the 2nd or 3rd trimester. This should fit into just about everyone’s eating style – dairy free, gluten free, nut free, and vegan.